The Great Barn is an 18th century spacious double stone barn set in 250 acres of beautiful farmland and grounds. 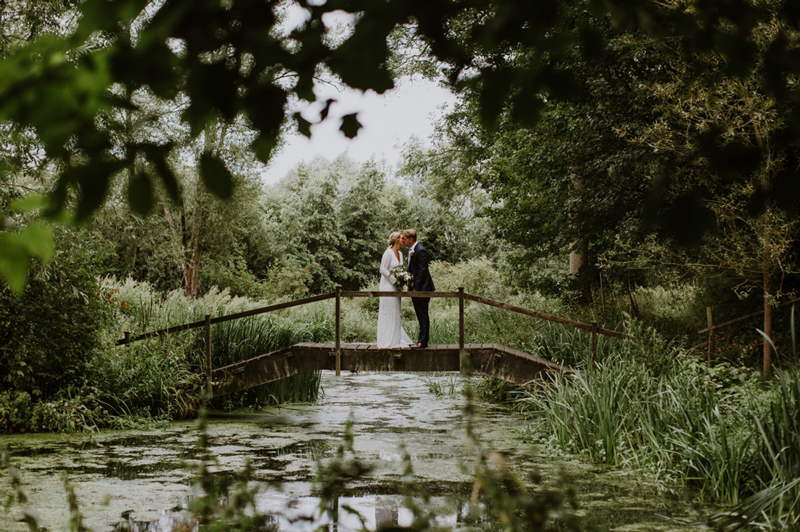 Their lakes, woods and fields provide a beautiful, romantic backdrop for your special day, away from it all. 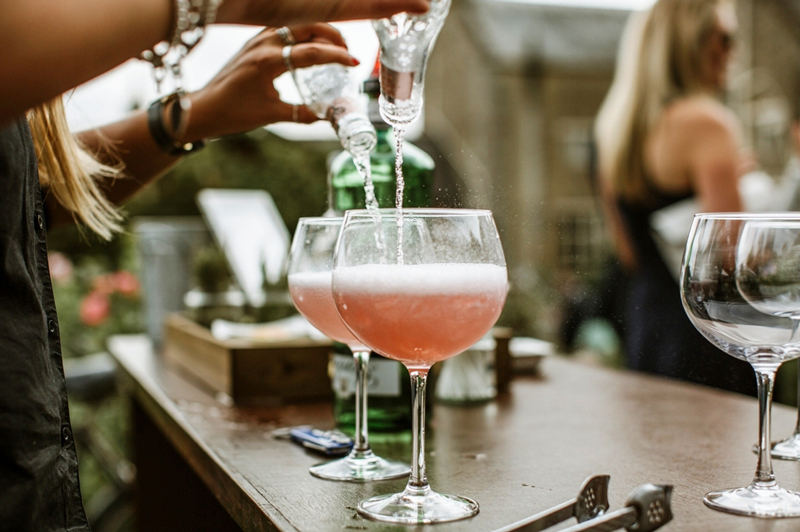 Situated on the Oxfordshire/Northamptonshire border, they are easily accessible from the M40 (junction 10) and 10 minutes from Bicester and Banbury train stations. The Great Barn is a warm, relaxed rustic venue where you can make the day your own. With high beamed ceilings, open log fires and creamy stone walls, it is lighter, larger and more spacious than many barns. The three-foot thick stone walls keep guests cool in the summer and warm in the winter. 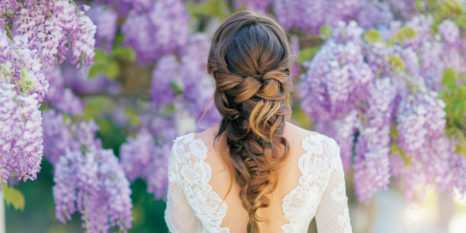 Outside, guests can enjoy a sun-soaked summer afternoon on their south-facing patio backed by a gorgeous trailing wisteria while the happy couple have a moment to themselves down at the lakes or in their grounds. The Patio has extensive seating, rose arches and outside sofas around a fabulous firepit for cosy summer evenings and BBQs. For more intimate ceremonies (max 50) your guests can be seated on the patio whilst you tie the knot under the wisteria framed doorway. 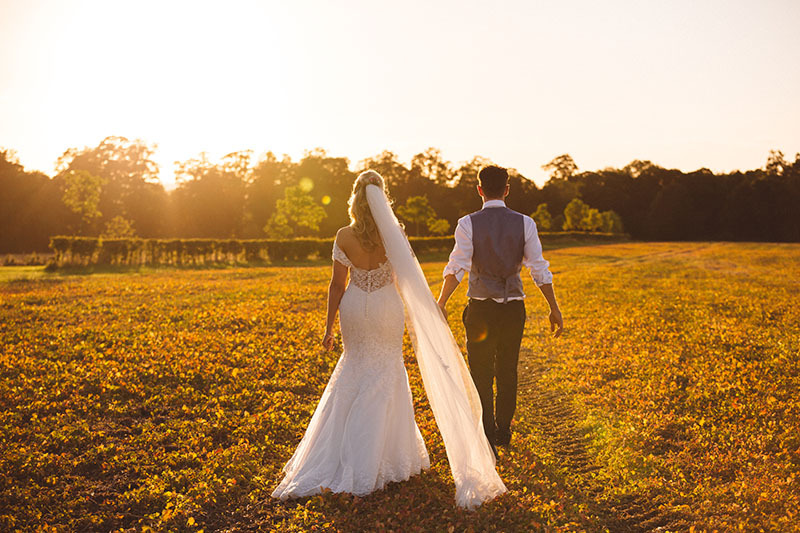 15% discount on venue hire for all remaining 2019 dates! We loved the little extras that were available to us, thank you for the most wonderful wedding, would vote 10 if we could! We would like to thank you everyone at The Great Barn for making our wedding day nothing short of perfect! Your thoughtfulness and patience in meticulously supporting us in planning our special day, made it the perfect day that it was. Our guests loved the venue as much as we did - we always knew they would. Many of our guests complimented on how well they were catered for throughout the day and the amazing food by Kearneys (many commented saying it was the best wedding food they ever had). 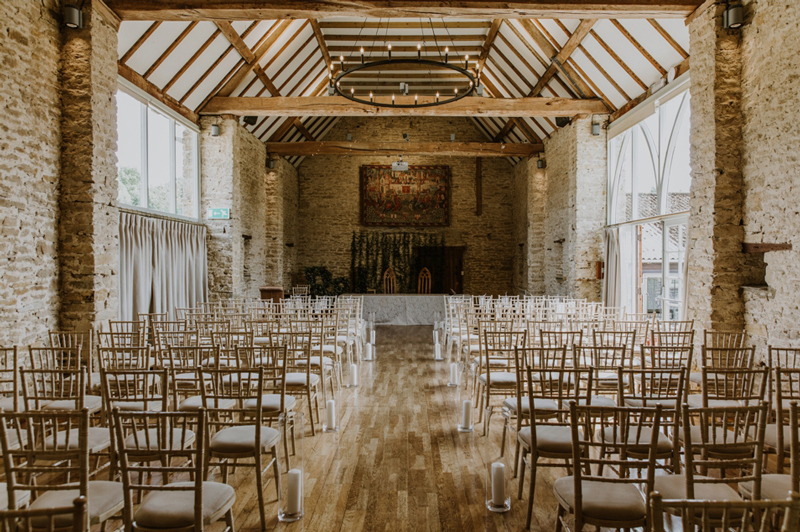 The Great Barn was the second venue we viewed and from the moment we walked through the front door, we knew it was the one for us, and indeed it was the perfect venue. We cannot thank everyone enough for being the perfect hosts for our wedding. A small card cannot say enough thank yous for letting us have our wedding with you. Everything was seamless and done with excellent service. We had a magical day. I just wanted to send you the most enormous thank you from Tom & I for helping to make our big day so special! Everything seemed to be taken care of so perfectly and fell into place just as I had imagined it! On the lead up to the wedding, nothing seemed too much trouble to either of you and I am so grateful for the many questions you provided answers to as the planning was going on! Thank you so much for making our wedding planning and the big day itself so easy and enjoyable! You really are the dream team! We would like to thank you all for being amazing on, and in the lead up to, our wedding day. We would have been more confused without your help. 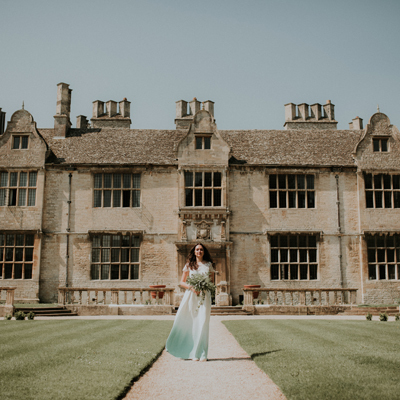 We loved our wedding day at The Great Barn Aynho and wouldn't have changed a thing.